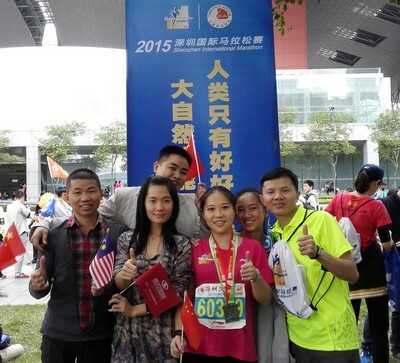 Best Technology team have enrolled 2015 Shenzhen International Marathon and finally some of us lucky enough to get the ticket to attend the Marathon, and finished it successfully! More important is: They’re happy in joining that huge sport, enjoying the atmosphere. At the same time, they challenged themselves! 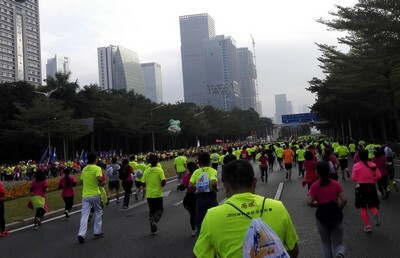 After joined the Marathon, they spent more time on exercise every week, even sometimes felt very tired after in the evening. 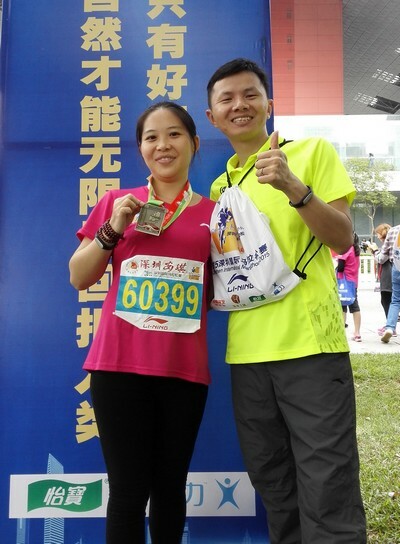 Let’s see the Marathon in 2016 in Dec in Shenzhen. More healthy, more happy! You are currently browsing the PCB & MCPCB - Best Technology blog archives for December, 2015.